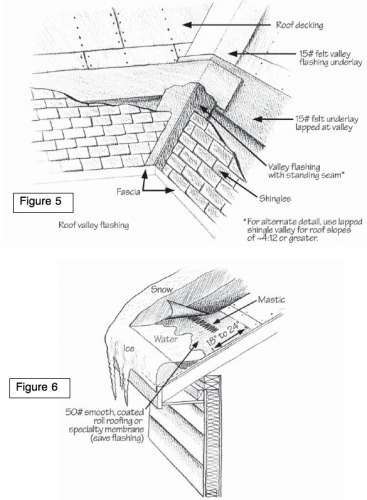 AC condensate trap graphic also would be nice..
Would this work for you? Easy enought! The one in Roy's graphic must be restricted... the water level is too low in the trap! CK is on vacation this week, but when he returns, he'll work on building them. 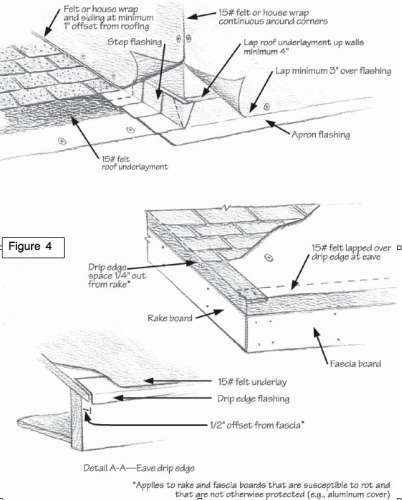 Rubber roof defects/conditions like ponding, ripples, wrinkles, and "alligatoring"
All times are GMT -4. The time now is 9:44 PM.